Amazon Hack: Get Your Book into the Hands of an International Audience: Tip #40 of 52 Ways to Market Your Book | Author Marketing Experts, Inc. Welcome to Tip #40 of our 52 Ways to Market Your Book! I hope you’re enjoying these tips and they are helping you sell more books. So, ready? Here we go! The international book buying market is really growing. Are you taking advantage of it? If you’re not, you should be, and here’s a quick how-to to guide you and your book into more foreign sales. Theoretically, connecting all of your books to all of your Author Central Pages should bring you more visibility and more exposure in a variety of markets, not just in the US. Not familiar with Amazon Author Central? 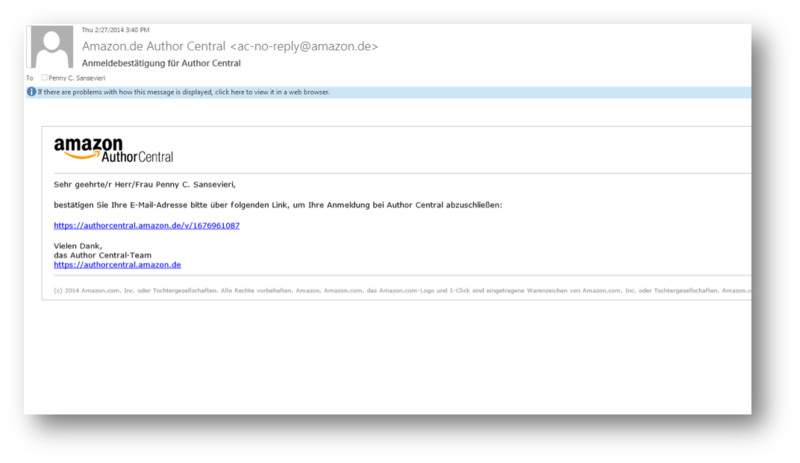 If you’re not, go here and familiarize yourself with it first: www.authorcentral.amazon.com – it will take you through a quick sign-up process and you can claim all your books, and add content to your author page. 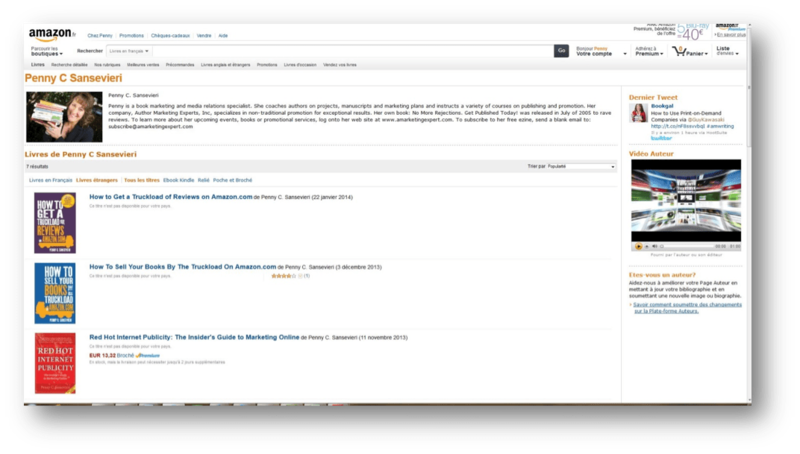 It’s easy to do and having access to that Author Central page can really help you promote your book and also keep closer track of your sales on Amazon. So let’s move to the international market. First, just about each country that Amazon has a footprint in will have an Author Central Page that you’ll need to gain access to. I’ve listed the international sites below so you can just click on them and start getting yourself into those markets. Right now, I want to walk you through what to expect when you do this. Let’s say you decide to head over to France first. Bonjour Paris! The European set-up process is slightly different from the US, so let’s take you through it. 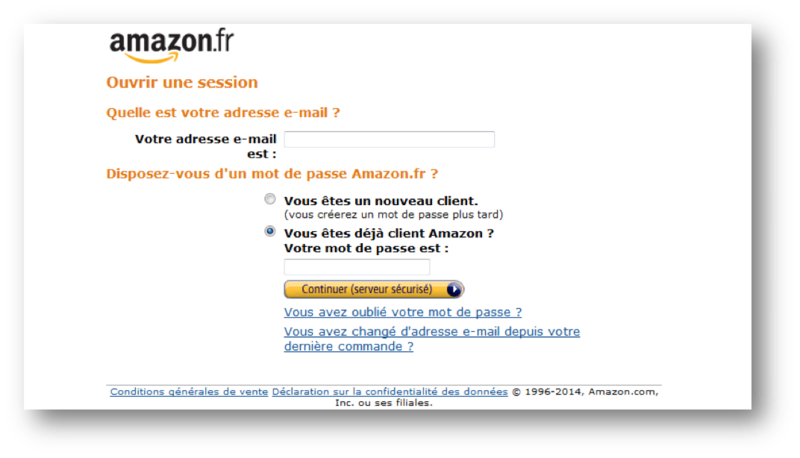 Then, unlike the US system, it will ask you to confirm your books before sending you to another email confirmation page. I used a screenshot here from an author we are working with. 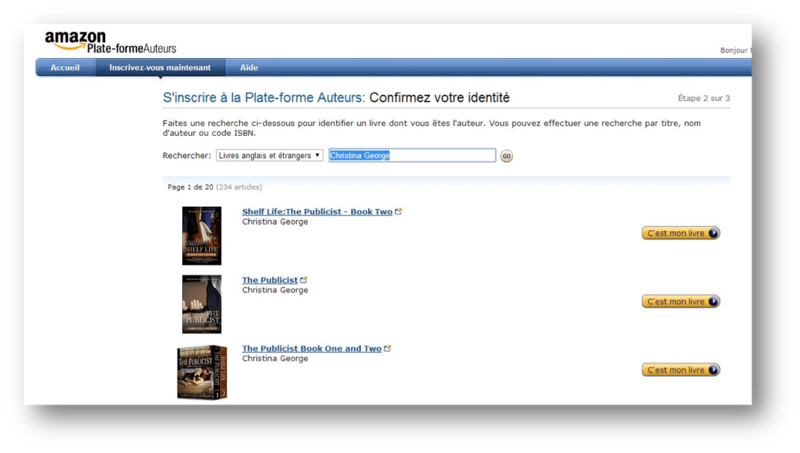 They want to confirm these are your books so click the orange button and make sure that you don’t leave the “All formats” but rather pick the English only. Though this is all in a foreign language many browsers have a translation extension, if they don’t you can probably easily spot the word “English” from the two options. Do you see the box that says Suche in front of it? That’s where you will identify the edition you want to pull. It should always say English. One thing that I found helpful was keeping my US Author Central profile up the entire time because though the pages are in another language, the information is identical so if you can’t figure it out (and your browser won’t translate), check your US page to be sure. You can add almost the same information that you can on your US page. There are a few exceptions. 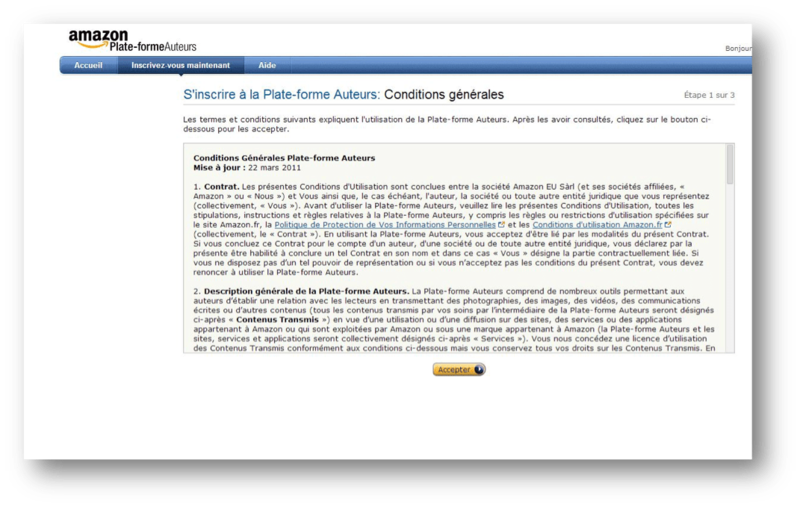 For example, it won’t let you add your blog feed, but I suspect that Amazon will add that at some point. Now if you think you need to create one for every country don’t worry about that just yet. Amazon isn’t everywhere and some of the countries do not have Author Central areas set up yet. Below are links to the various pages that you can set up as well as a link to all of the Amazon stores internationally. You should complete the ones you can now and keep an eye on this for later! @bookgal brings us tip 40 in a series of 52 ways to market your book! 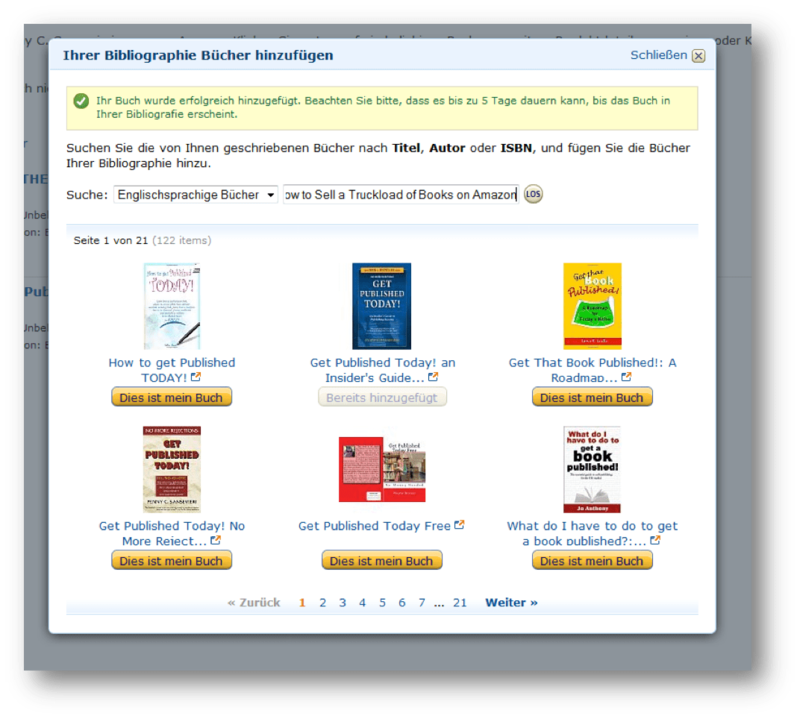 #Amazon hack to get your book into the hands of an international audience! Great trick. As big and bad as some folks make Amazon out to be, it’s clear that they’re doing tons to get more books and ebooks into the hands of even more readers — an obvious boon for the small guy. This is also another reminder to authors that their job doesn’t end once their book’s been printed. It’s only the savvy authorpreneur that really succeeds. Even if you only write ebooks, though, it’s important to remember ttraditional, old-fashioned marketing — press releases, paid advertising, and in-person events go a long way to building the ‘brand’ of your book.